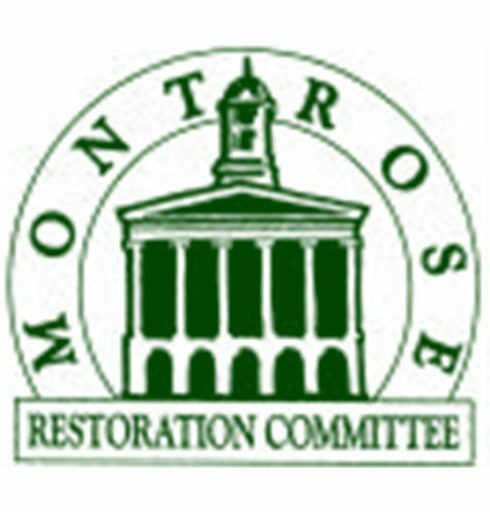 Sharing our enthusiasm for the cultural heritage of Montrose, Pennsylvania! Are you looking for a gravesite? By: Hillori Schenker ∼MRC Board Member∼ Although I grew up in Western Pennsylvania, many traditions and values are identical from my hometown and Montrose. Between Memorial Day and Labor Day I often hear people, in both locations, remarking on the need to tend the graves of loved ones. Weeding, watering plantings, and ensuring that the ancestral headstones… Continue reading Are you looking for a gravesite? Our intent is to share our enthusiasm for the cultural heritage of Montrose, Pennsylvania, while embracing the traditions our community celebrates now. Do you have an idea, or wish to be a contributor by writing a post about Montrose? Contact us. Mother-Son Great Adventure A scavenger hunt and race with tasks and mental obstacles throughout Montrose, starting and ending at the Montrose Borough Park. Saturday, May 26 - Starting at 2 p.m. Three Ways to Register: 1. Online at: https://mrc.ticketbud.com/mother-son-great-adventure 2. In person at Butler’s Pantry, 15 S. Main Street, Montrose, (570) 278-4949 3. On the day of the event at Montrose Borough Park.